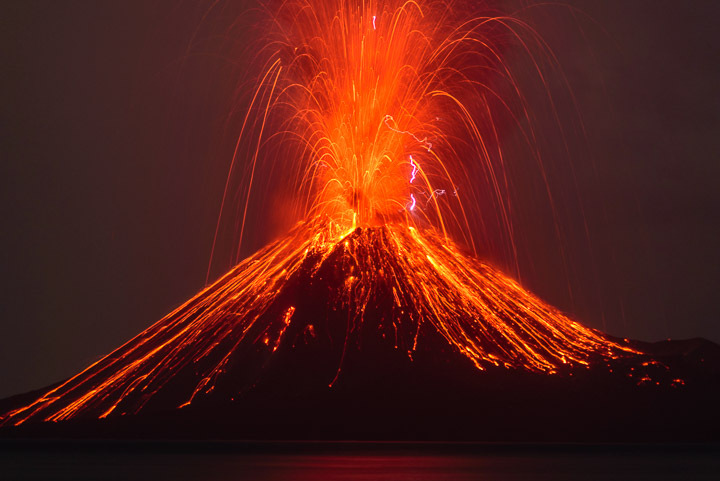 Krakatau (or Krakatoa): One of Earth's many volcanoes. Go with other people, not alone. Bring marshmellows and a stick! Don't breathe in the toxic smoke. Don't dive into the volcano. Don't live near one (Pompeii)!! Feel free to email me if you have any questions: wsorenso@ucsc.edu.